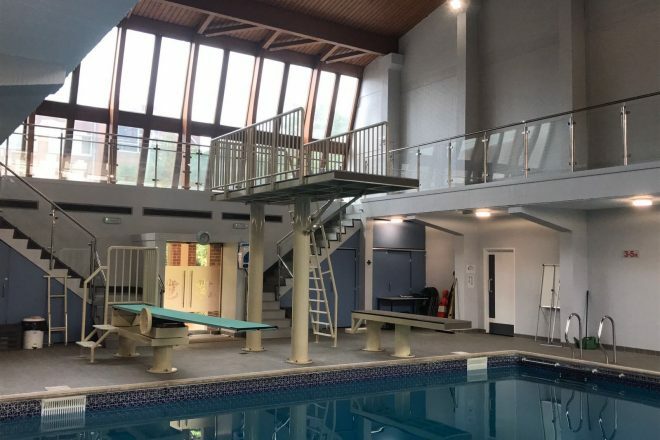 With brand new boards this fully refurbished modern pool has everything you need to START Diving. Albatross run START Diving programs for children of all ages and abilities. We also run sessions in adult/masters diving. 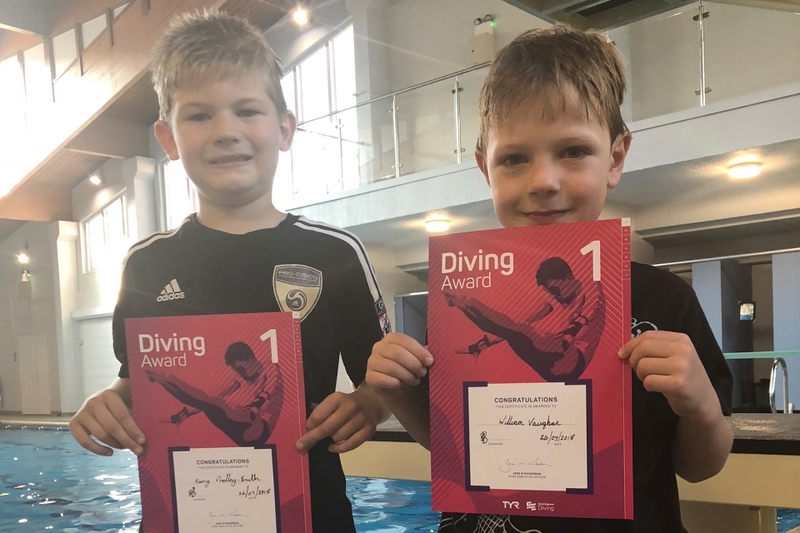 Our START Diving scheme has been developed to teach children to dive in ways that are both safe and fun without the pressure of competitive squad training. 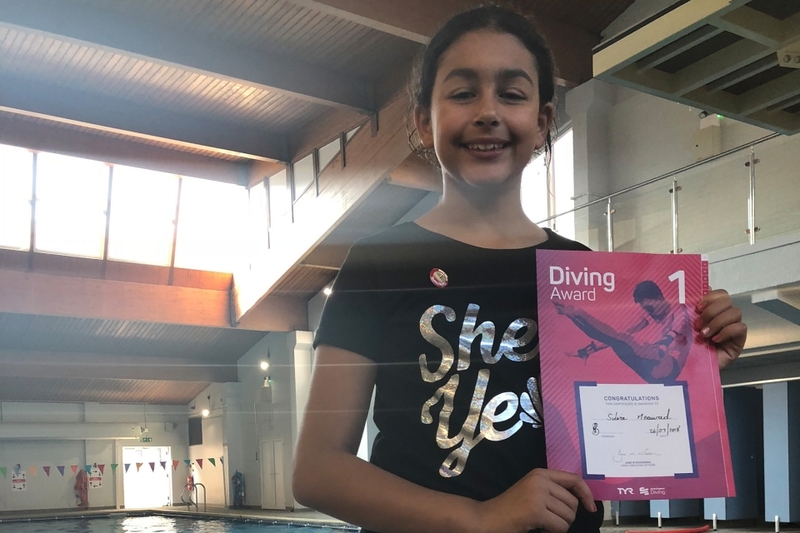 As children develop their diving skills they have the opportunity to progress through the Swim England START Diving Badge Scheme (levels1-7) and will be awarded a certificate and pin badge to mark each achievement. 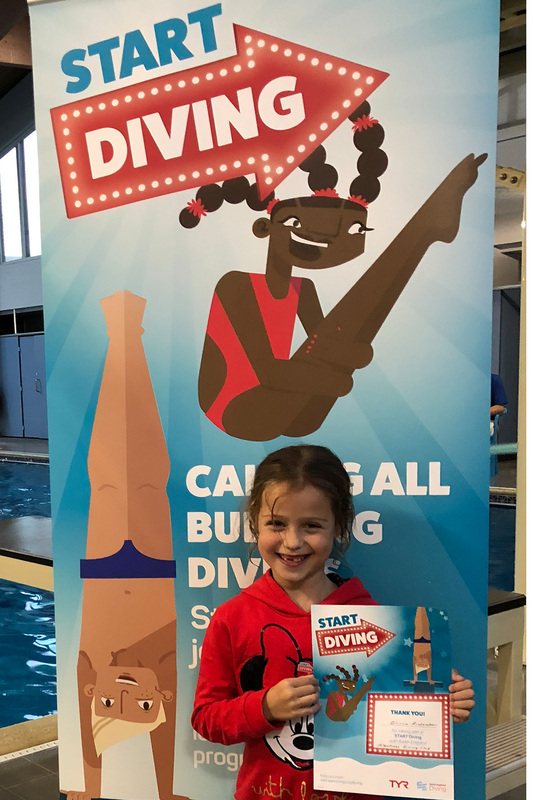 The START Diving program is open to all; the only requirement is that children must be to able to swim in deep water without goggles and climb out of the pool without the use of steps. Training session are 45 minutes and consist of a 15 minute warm up and 30 minutes in the pool. Sessions now run throughout the year including school holidays. 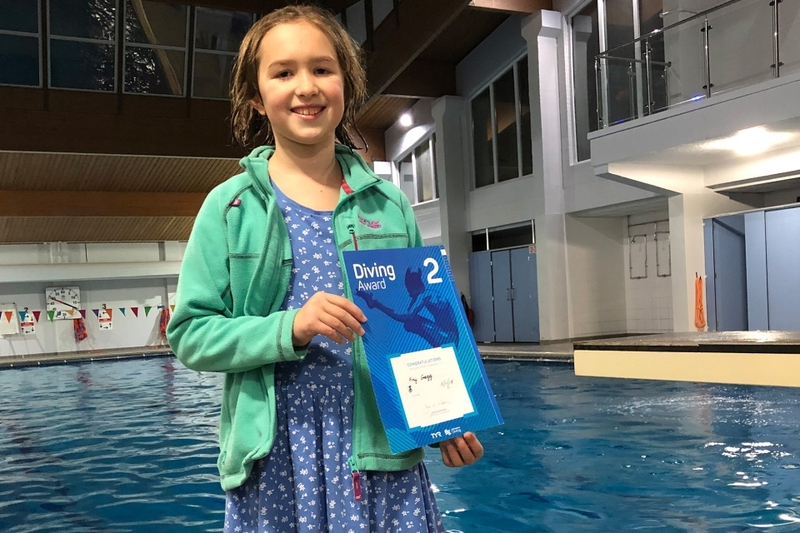 Choice of session times on weekdays after school – please email our learn to dive coordinator to find out which sessions would be best for you. We believe diving can be enjoyed at all levels; both recreationally and competitively. 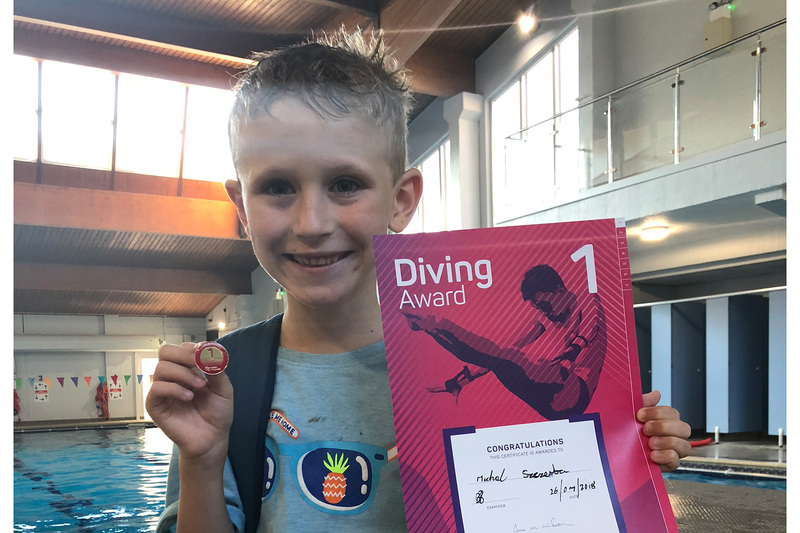 When divers on the START Diving program reach a certain level they may be invited to try out for the Right Track competitive squad if they are interested in exploring competitive diving. Click here to email our Learn to Dive Coordinator to arrange a FREE TASTER SESSION. You will receive a certificate and its great fun!